Graham's passion is in building multi-national teams, offshore operations and channels, from start-up through to managing them from Headquarters, both in start up companies, as well as corporate organisations such as Santa Cruz Operation Inc, Software AG, Intersolv Inc. 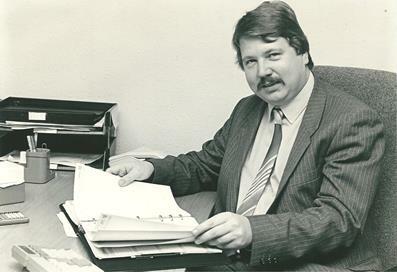 Starting as a Company Secretary his career developed through sales, marketing, field and back office commercial service operations management, always with a focus on client and customer focus. Geographically Graham has had two residential periods abroad, first starting up and running a European subsidiaries, and then turning around the Asia Pacific Region, managing offices in Sydney, Singapore and India. Graham has managed product and service sales into Governments across the globe, as well as financial, industrial, utility, raw material extraction, health and educational market sectors. He has also managed sales of software, consulting, and web Internet services into corporate accounts, verticals and SMEs through direct sales and partners and consequently built a worldwide contact network. Outside of work Graham and his wife are nurturing their children through University education, and is active in charitable causes such as chairing his village Festival which raises £ 50,000 every 2 years. He has also been Chair for 7 of the last 12 years serving on the Board of Governors of the local Infants and Juniors schools, bringing them together under one single board, and now driving a £7m rebuilding project for one school on one site. Originally born and educated in the UK, Stuart relocated with his wife and family to Australia in 2010. Having originally studied Sales and Marketing he has subsequently held CEO and Sales Director roles within a mixed genre of companies. Country Manager for 2 years for a bespoke software company, bringing a Swedish product to the UK market and CEO for 8 years for a software manufacturing and distribution company, specialising in low cost software with a large educational range selling to schools, retail and end users, Stuart has developed a thorough understanding for the education market. He is also father to four wonderful girls and committed to promoting online visual learning solutions to help improve and develop the eLearning markets within Australasia and the South Pacific. Shabd is an award winning serial entrepreneur and a veteran of the eLearning industry having over 12+ years of experience. 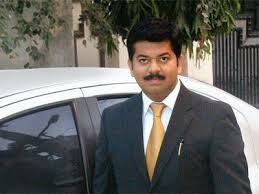 He is a qualified engineer from University of Mumbai and holds a Masters in Management from DEI University, Agra. He has been a pioneer of developing eLearning content for over a decade and has lead some of the largest eLearning projects globally. 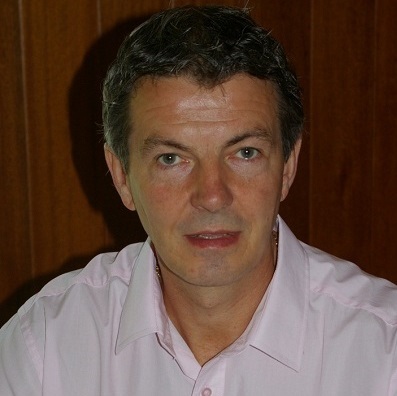 His forte is management and finance having worked with numerous MNCs and clients in the UK, USA, Australia and India. He shuttles between UK and his family in India. The team at Psychology World epitomizes the institute's mission of being committed in providing undeviating quality and creativity in our work. The team goes to great lengths in understanding the student requirements and delivering the best possible educational solutions with exemplary service.